Alison is committed to providing natural medicine healthcare for the whole family. She takes a comprehensive approach to treating clients with the ultimate goal of educating each person to take control of their own health. Treatments may include nutrition and lifestyle suggestions, nutritional supplementation, homeopathic or flower essences and herbal medicine. 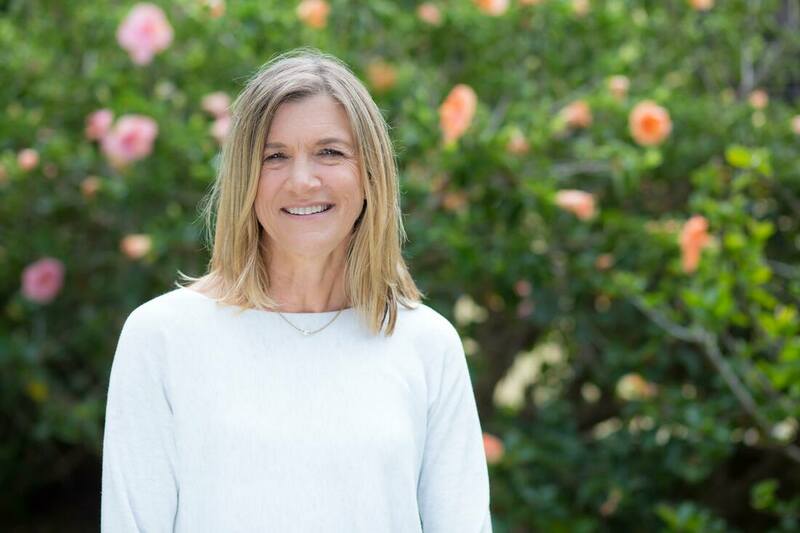 Through recent studies at University of Sydney in Reproductive Health & Human Genetics, Alison seeks to integrate the latest Western medical knowledge of the reproductive systems with her naturopathic knowledge and philosophy to provide clients with effective support for reproductive issues. At the end of 2018, she was awarded a Master of Philosophy. Alison also works as a lecturer and clinic supervisor in Naturopathy & Nutrition at Endeavour College of Natural Health in Sydney.